 Here at the Pearland RV Park we’re proud of our community and are happy to tell everyone how great it is. It is nice though to have some outside validation of our own stance. That’s exactly what we got recently when Shop Across Texas started naming best stores in Texas and seven of Pearland’s own stores made the list. Let’s talk a little about these best stores in Pearland. Shop Across Texas put those on the list in alphabetical order, so we thought we’d just maintain it that way. So, to start out we’ve got Altar’d Interiors. 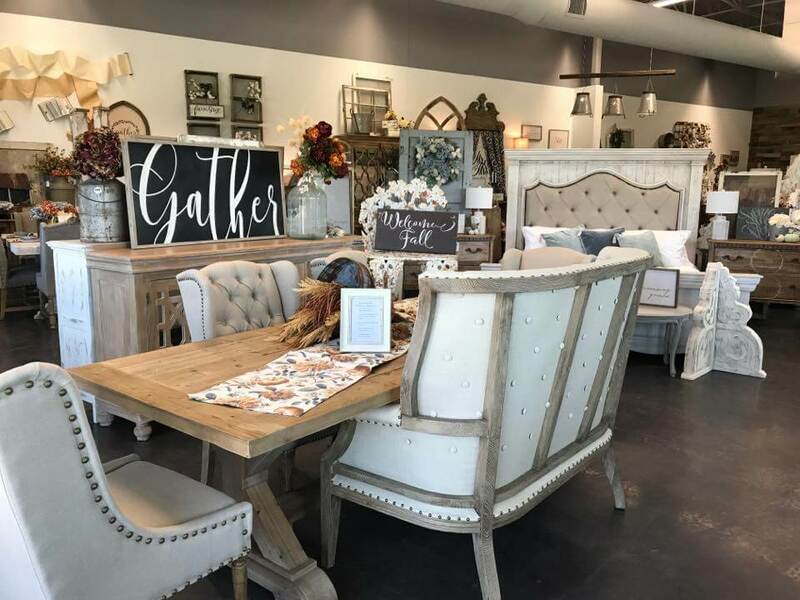 They’ve got an amazing showroom that has all sorts of vintage farmhouse-style décor. The owners have had to keep locating to bigger locations as their fame grows. Next on the list we’ve got Mainstream Boutique which hosts trendy clothing that will help you shed the ordinary. The next is kind of a cheat, but we didn’t create the list so don’t blame us. It is the entire Pearland Town Center with all its shops and restaurants. Rustique is our next store and it sells one-of-a-kind items including signs, furniture, and other decorative items. Fifth on the list is the Queen Bling Boutique. You can make quite the fashion statement with their contemporary women’s outfits. Another stylish entry is RichGirls Boutique, where you can check out their great style if you’re looking for women’s or children’s outfits. Rounding out the list is Urban Eve Salon and Boutique, which means you can have your hair done and pick up a new look.  Pearland RV Park, near Pearland’s Best Stores, is a facility that offers a variety of great amenities and accommodations including high speed Wi-Fi and cable tv. Located near Houston it offers great access to all that the big city has to offer, but with the quiet and picturesque rural surroundings. 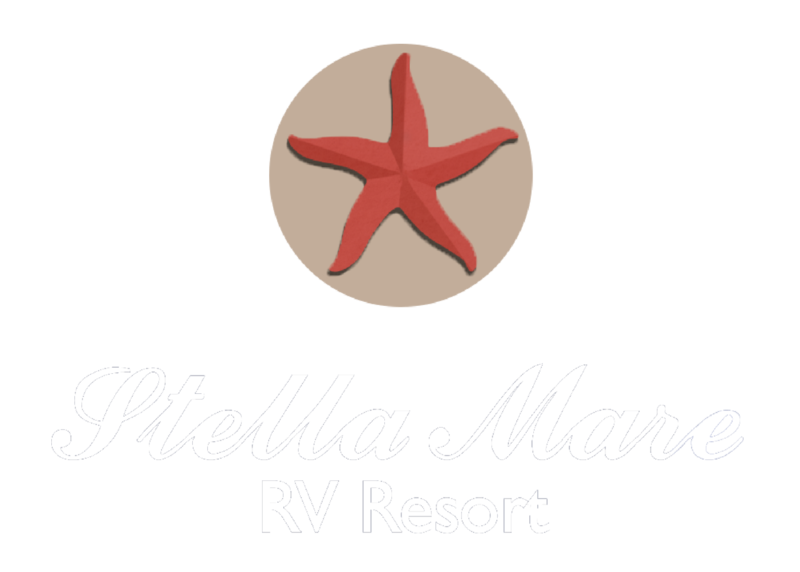 Book your stay at http://www.pearlandrv.com/.